Thank you for your input! Our savvy linguists will now investigate and handle it the proper way. Your feedback is very appreciated. Stay tuned! The User of this demo undertakes to use the demo in accordance with customs and standard practices. the User shall ensure that the demo will not be used to create prompts which are unlawful, harmful, threatening, abusive, harassing, tortuous, defamatory, vulgar, obscene, libellous, invasive of another's privacy, hateful, or racially, ethnically or otherwise objectionable. Check out our LEGAL INFORMATION. 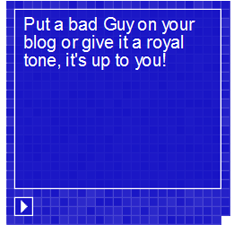 Put a bad guy on your blog or give it a Royal British tone! Our popular talking widget now offers all the voices of our repertoire (including country, hiphop, child or expressive voices,…). Get Yours! All you have to do is to select your favorite voice (may be the most tricky part of the game! ), then adjust the color, resize -or not- the widget and don’t forget to add your personal welcome message. 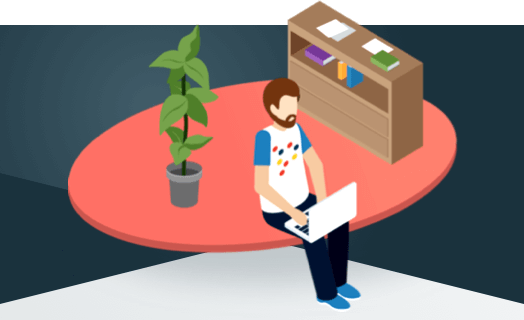 Copy/paste the few lines of codes on your website to get your own talkative spot on your pages. That’s it. your blog now speaks. Tell us which voice is your favorite one. Use it either to support you in your language learning with some words or phrases, to animate your blog, to read simple messages that you would like to hear rather than read… It’s up to you to make it speak the way you like with you favourite voice! Custom digital voice to engage with passengers: Deutsche Bahn (DB) selects Acapela to create its exclusive personalized voice. Subscribe to the newsletter and receive our latest news. My account News & Agenda Pressroom Join our team!